— Wake up each morning to a colorful world of infinite possibilities. This is the 2nd Condo project of Ayala Land Inc. in Davao City. 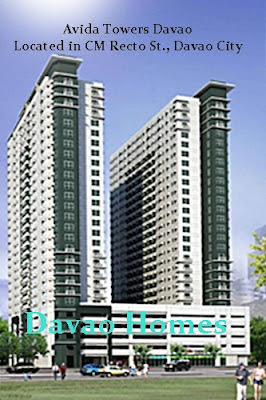 Spot DP and Full Spot Cash 9% discount payable within 30 days from reservation. 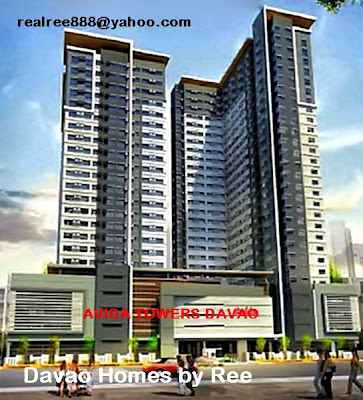 Interested investor/buyer just pm or contact me. 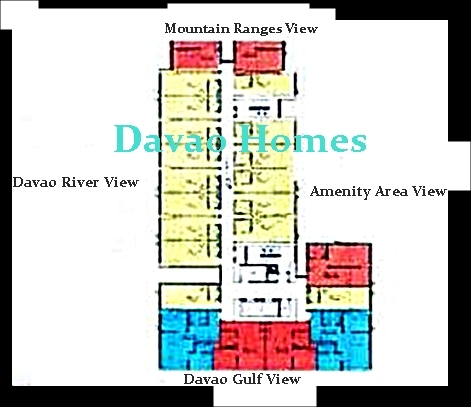 The master planned community has a total land area of 6,124 sq.m. and will consist of two (2) Towers inspired by Modern Contemporary Architecture. The main amenity area with practically designed amenities will be located at the podium level at the 5th floor. For the convenience of our residents, there will be a retail area on the ground floor. The 23-storey Tower 1 will house the 431 residential units which also includes the Special 2 BR units from the 19th to 23rd floor and 170 parking units from the ground floor to the 4th floor. 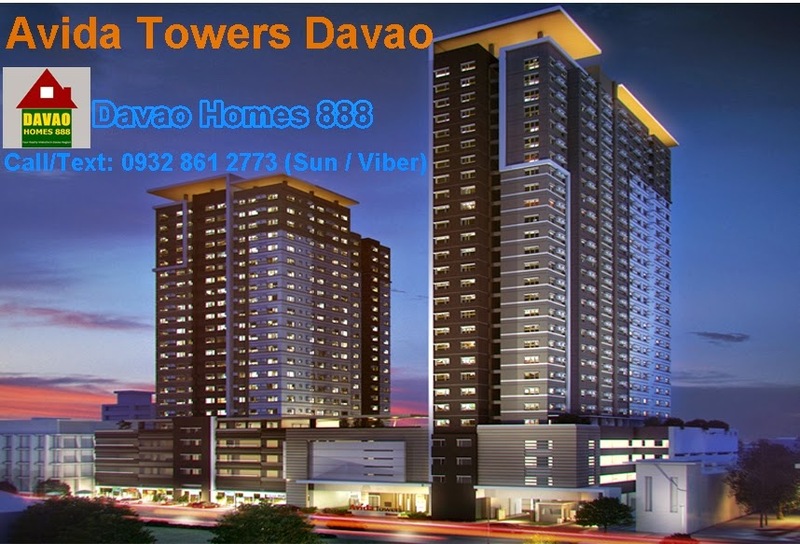 Avida Towers Davao gives you utmost convenience and peace of mind. With reliable security, the community provides the comfort and living in an environment that is safe and secure 24/7.